Last grow I used verve and John Innes. comfrey tea in veg and a Homebase tomato food in flower plus intermittent molasses. Reading some of the threads here I see some mention using Maxi Crop in veg. i googled that and there are several products on offer. Which is used for veg please. Not that I normally have problems with just compost and water. I found there's ample nutes in just the compost, but this season I wanted to see if comfrey and tomato food would yield better results. When you read the diarys and see the massive colas some of you guys get. I want to be that grower. So I always up for improvement and learning. Next season I plan on mixing some worm castings with perlite with my compost for potting on. Clever thinking or doomed to fail? Maybe add some different nutes. thanks for any guidance and ideas. I’d say ditch the perlite and get worms instead, not sure about how to use nutes with worms though. realised this is non-organic. Probably ignore what I just said. Not sure if you can use worms with nutes. I used perlite and wish I just added more compost instead. My understanding is that comfrey tea is better suited to the flowering stage because of its high potash content. Stinging nettle tea is better for the vegetative growth as it contains more nitrogen. 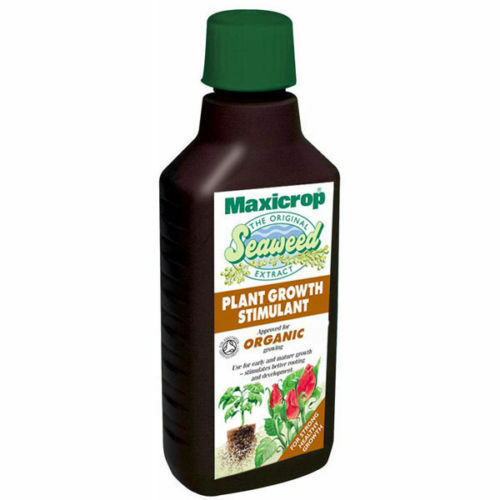 As for the maxicrop, you want the "Maxicrop Seaweed Extract Plant Growth Stimulant"
Or "Shropshire Seaweed" is as good. I'll check those out and bare in mind about the teas in future. Does it make a difference that I'm in a hard water area? How do I best use seaweed feeds? how much per gallon? how much do you use? half stated dosage? bearing in mind next season i will be attempting Gorilla glue and red purps. composted Pots buried in the soil in a greenhouse. I dont know why I made the last comment 'cause I use rainwater on the plants anyway. So there's a pile of rotting leaves outside my gaff. Should I collect them and put them in the compost bin. Or will it just cause problems. Compost gets warm if it's cooking properly whereas leaves moulder down in the cold. They are mostly cellulose so treat as 'brown' stuff . You can probably get plenty of 'brown' for your compost mix anyway but if you bag up the leaves and leave over winter you might have some decent leaf mould next year sometime - to be used as a soil conditioner where you might not want to use rich compost. i looked it up and low and behold Monty has a video for it. So it must be viable. feel free to remove the link if it's not allowed mods. I've used it for weed , certainly did no harm. 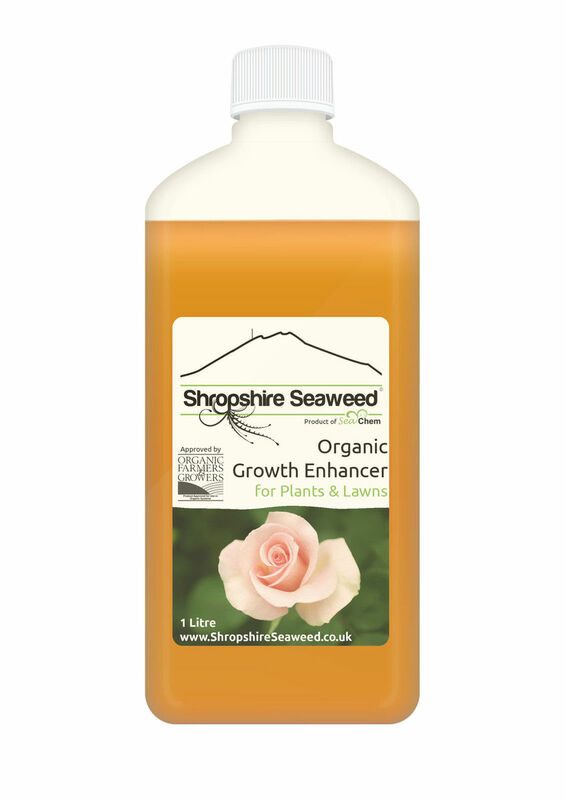 With little nutrients in it there's nothing to feed bugs so it's usually pest free. As a top dressing or potting medium? One bin liner full of leaves. I mix it in with heavy composts like John Innes No. 3 to improve structure. 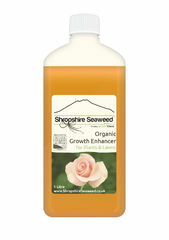 Seaweed feed is good for all seedlings, commercial nurseries use it on everything.